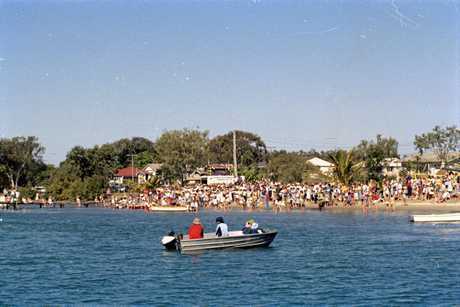 NOT to be confused with the current environment and water celebration, Noosa Festival of Water (at Noosa Botanic Gardens and Lake Macdonald), the old Festival of the Waters was big in the 1970s and 1980s, and made a brief comeback in 2010. The annual event kicked off with a street parade on Gympie Terrace, beside Noosa River in Noosaville, and lasted up to nine days, some old Noosa News clippings show. 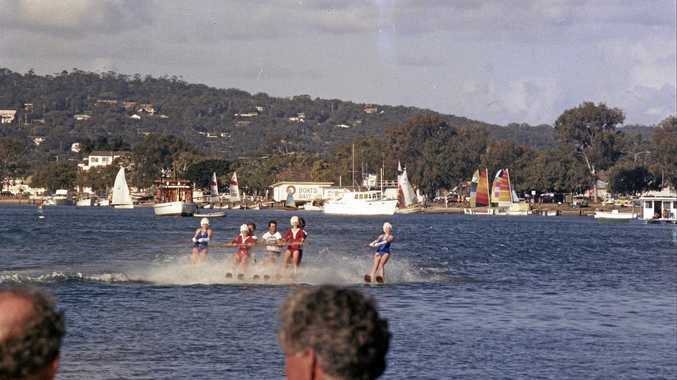 It included events such as water ski ballet, boat races, dunny races and all kinds of watercraft and family activities. The street parade was spectacular, and included fishing boats decorated and mounted on trailers, rollerskaters and gymnasts. In 2018, organisers of the two-day Noosa Come Together festival are seeking a grant from Noosa Shire Council to restart the street parade, and Kate Gardiner thinks they're in with a real chance. "It totally complements the Noosa Council's social strategy,” she said. Kate, who is putting the application to the council together, recently spent many hours looking through old newspaper clippings at Cooroy library, searching for material to add to her case. "The festival itself started in 1967 ... I think the last entry I found was 1985,” she said. "It was a community celebration, which is really what we want to keep it as. 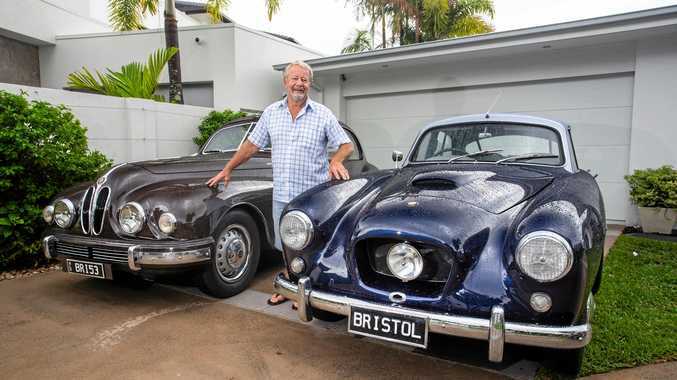 Long-term resident and fellow organiser of Noosa Come Together, Tony Oxley, said he'd love to see a revival of the street parade. Pelican Pete and the street parade set the tone for the festival, Tony said. He was first part of it in 1981, several years after it began. "The street parade went down Gympie Terrace,” he recalls. "Our children walked with school pipe band and they paraded up and down. "They remember it fondly, you know? The whole town used to get involved. "Noosa was a much smaller place, numbers-wise, in those days and nobody seemed to know each other. He said it was "a really great occasion”. "Anybody could decorate a float and join the procession. "We had rollerskate groups and gymnasts; people were throwing sweets out from the trucks going past ... it was that sort of occasion. From its inception, Noosa News was a sponsor and a strong supporter of the event, which drew huge crowds and a diversity of community involvement through floats, the parade, competitions and activities. "I'm completely amazed by the coverage by Noosa News,” Kate said. "They had full-page colour lift-outs even when the paper was black and white, and they had three pages of social photos in one edition.